This page is for you, so we can work together to ensure your students have the best time in the world while they are in New Zealand. 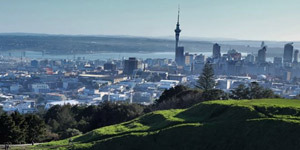 Learning Journeys' focus is on showing your young visitors around new Zealand during their weekends and school holidays while making it as easy as possible for you to build these tours into your programmes. 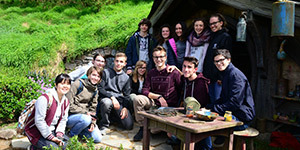 We offer a range of tours to show secondary students the best this country has to offer, lasting one day, like our Hobbiton Movie Set tour, to ten days (North and South Island student tours), like our tour beginning in Christchurch and making a circuit of the South Island. 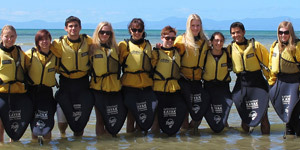 We also tailor tours for school groups visiting New Zealand schools for shorter exchange programmes and keen to add a few days of education outside the classroom or sight seeing and adventure to their in school experience. 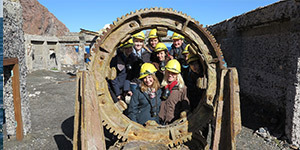 As specialists setting up and running tours for secondary students, our experience in running programmes that are both seriously educational (our principals and facilitators are experienced secondary teachers) and fun, will add huge value to your product. We know what appeals to teenagers and what their priorities are and we know how to keep them safe, while they have the time of their lives. Learning Journeys is a full member of the Tourism Export Council, Qualmark accredited, Department of Conservation approved and Code of Practice for the Pastoral Care of International Students compliant. Nowhere in New Zealand does the earth feel more alive than it does in Rotorua. From explosive geysers to hurtling down a hill on a part go-cart and part toboggan, to cultural performances, Rotorua has it all! 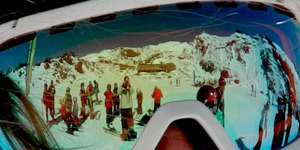 Enjoy learning to ski or snowboard or develop your skills on the slopes of the biggest ski fields in New Zealand. Mount Ruapehu is the North Islands highest mountain and an active volcano. 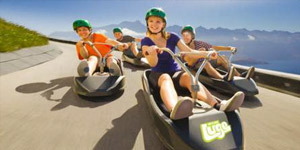 This is a three day tour including 2 days skiing or snowboarding. A 3 day tour. The Bay of Islands is one of the 'must see' destination. 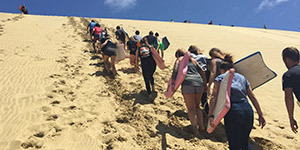 Visit the Puketi Kauri Forest, try sand boarding down huge sand dunes, drive along 90 Mile Beach & visit Cape Reinga. Explore historic Russell or the Waitangi Treaty Grounds. 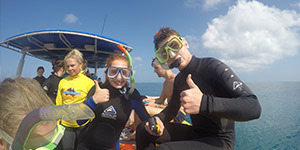 Take an eco-cruise to watch and swim with dolphins. 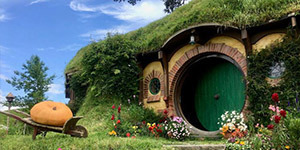 This is a day trip from Auckland and Tauranga to Hobbiton Movie Set. See the Hobbit holes and the fully reconstructed hobbit village; tour the sheep farm; taste NZ made cheeses; finish with a hot swim. 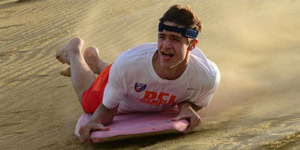 1 day - Your expedition to an active volcano. White Island is one of the most fascinating and easy to reach volcanoes on earth. It’s between 100,000 and 200,000 years old and walking on it is like walking on the moon. 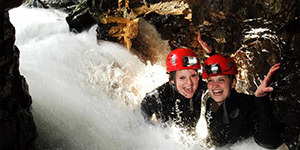 This three day tour includes many of the central North Island highlights that bring people to New Zealand from the other side of the world including the famous geysers and mud-pools, Waitomo's Glow Worm caves and the unmissable Hobbiton Movie Set.